3 Tips to Rock Your Summer Photos – 1 freebie(s)? 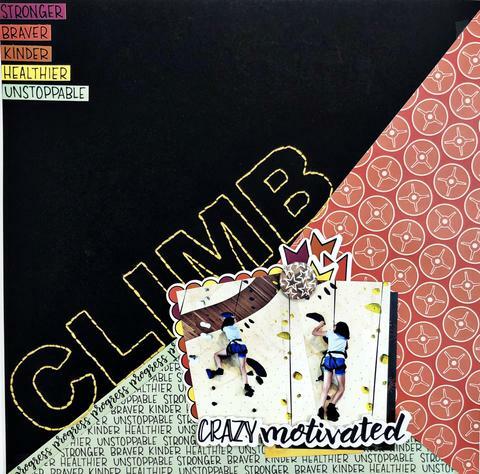 Climbing Scrapbook Page – 1 freebie(s)? 3D Chocolate Bunny Box Tutorial with Anita – 1 freebie(s)? Fleece Welly Liners tutorial from The Crafty Kitty for Birch Fabrics – 1 freebie(s)? Pleated Button Front Skirt tutorial from Sew DIY – 1 freebie(s)? Rainy Day Jacket pattern and tutorial from Robert Kaufman Fabrics – 1 freebie(s)? 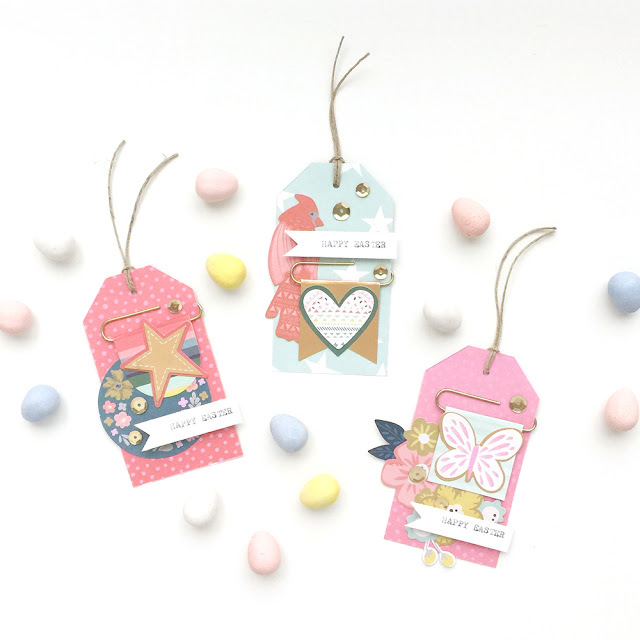 easy easter gift tags – 1 freebie(s)? 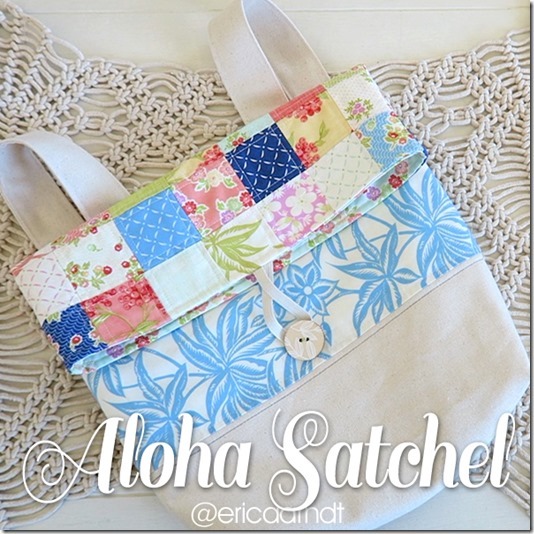 The Aloha Satchel Sewing Tutorial – 1 freebie(s)? How To Add Color To Your Farmhouse With Ease – 1 freebie(s)? 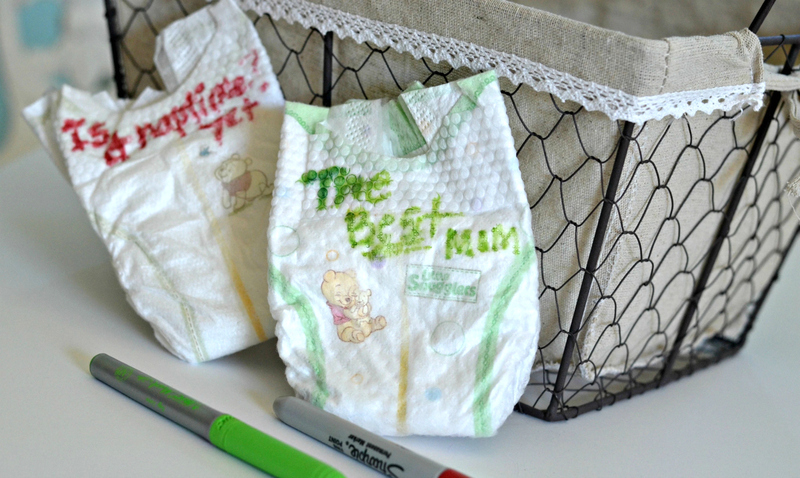 Tips for Hosting a Budget-Friendly Baby Shower (10 Fun Game Ideas + Printable Included) – 1 freebie(s)?